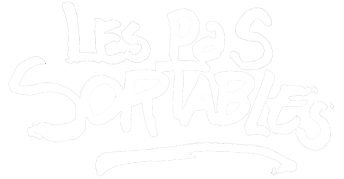 Les Pas Sortables is a duo composed of Sandra Turgeon and Colin St-Cyr Duhamel. Both puppeteers and makers of things, their work features strong visuals and a moving sense of humour. Their latest creation, The Old Ones and the Sea, is available for touring. Experience the language free tale of an elderly couple, rowing around in their tiny boat looking for the perfect spot to have a picnic. Intriguing at first, then compelling and heartwarming, this is roaming show for adresses spectators of all ages. Suitable for both inside and outside performance.